Environcom, the largest specialist WEEE (waste electrical and electronic equipment) recycler in the UK, has today announced it has acquired WEEE recycler Overton Recycling from administration, a move that will secure and safeguard some 50 jobs at the West Midlands site, providing certainty over the company’s long term future. Environcom’s senior management team is working in partnership with existing staff at Overton Recycling to ensure the smooth transition of the company into the Environcom fold, with no disruption to production processes. 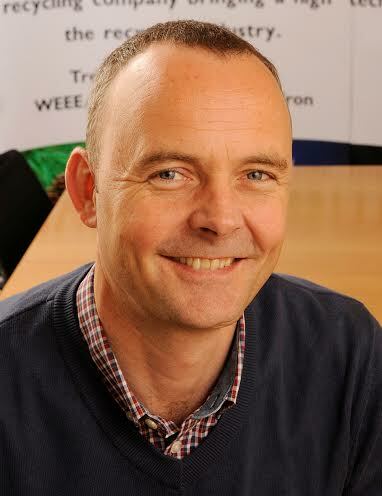 The acquisition will enhance Environcom’s position in the WEEE recycling industry, adding a third site for the Grantham-based WEEE recycler creating increased processing capacity at one of the busiest times in the WEEE recycling calendar. Environcom currently operates a number of other recycling facilities including its Grantham WEEE facility, which is one of the largest and most advanced in Europe, comprising of the latest state of the art technology aimed at achieving high levels of WEEE Recycling, Recovery and Reuse. It caters for all categories of WEEE, with 100,000 tonnes of WEEE recycling capacity. 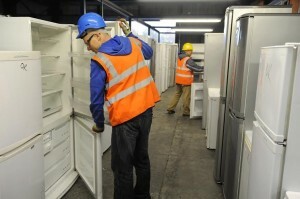 A second site in Edmonton, North London gives a new lease of life to up to 75,000 WEEE items a year.